Tony Ray Smith, age 58, of Summertown, TN passed away Saturday, September 15, 2018 at Southern TN Regional Health System in Lawrenceburg, TN. 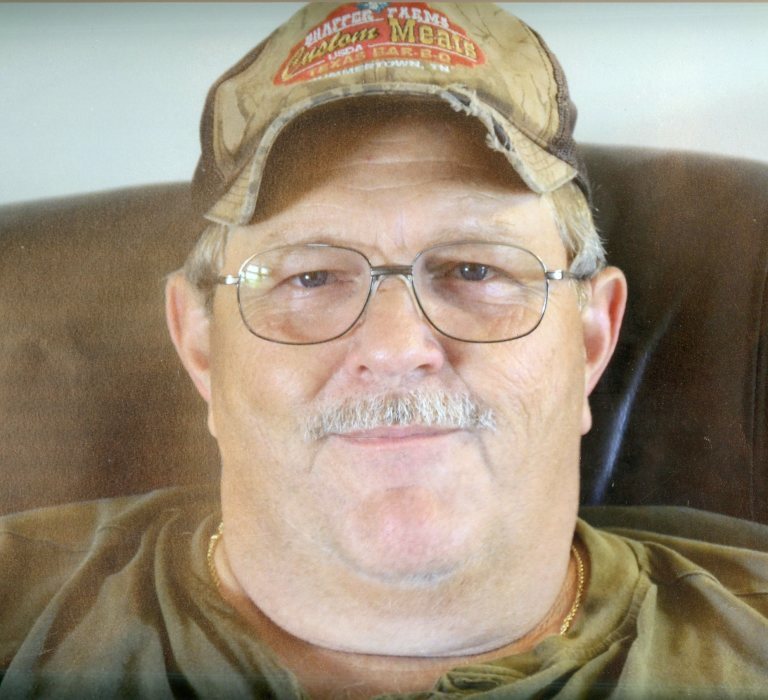 He was a native of Lawrence County, TN, retired from Armor Environmental Waste Management, former member of Ethridge Fire Department, Summertown Fire Department, and a member of Summertown Baptist Church. Arrangements are being handled by Neal Funeral Home, 231 N. Military Avenue, Lawrenceburg, Tennessee. The family will receive friends from 4:00 PM to 8:00 PM Tuesday, September 18, 2018 at Neal Funeral Home. Funeral services will be conducted at Neal Funeral Home at 11:00 AM Wednesday, September 19, 2018, with Jeff Smith and Howard L. Kitter officiating. Interment will follow at Freedom Cemetery in Lawrence County, TN. Family suggests memorials be made to National Multiple Sclerosis (MS) Society – Mid South Chapter, 214 Overlook Circle, Suite 153, Brentwood, TN 37207.